Family owned and operated Pest Control Business in Melbourne. 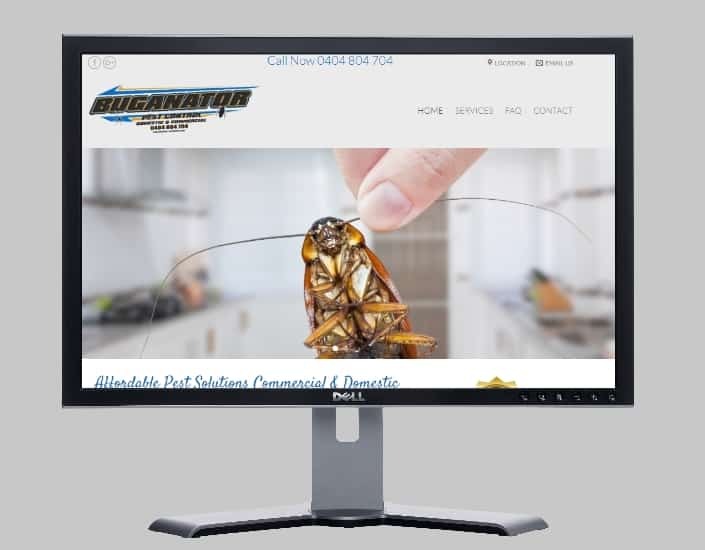 Visit https://www.buganatorpestcontrol.com/ or call 0404 804 704 for a quote. This entry was posted in Latest Work and tagged pest control, pest control melbourne, pest control services.